Reason 10.3 is the much anticipated "performance update", a big rewrite changing how Reason handles buffer sizes to work how VST plugins expect a host to work. There's now a setting in Reason's audio preference to "Render audio using audio card buffer size setting" that is on by default. But what does that mean in practice? When making music, your computer can now handle more VST plugins before experiencing issues (like clicking and popping) on buffer sizes higher than 64 samples. 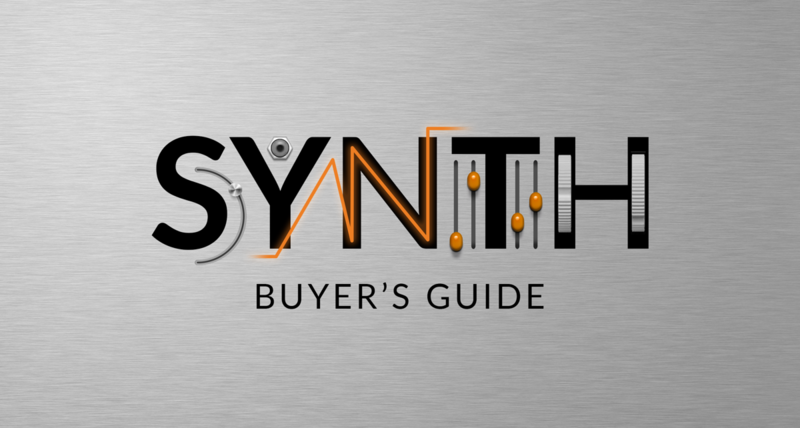 Depending on the plugins used, the improvements you'll see can vary a lot. In our testing we've seen improvements from a measly 10% to well over 200% when using a buffer size of 512 samples. You might see even bigger improvements on larger buffer sizes, but of course a larger buffer size has other downsides like latency. Now that we've had a month of beta testing I can also say for certain that even if you don't use VST plugins, you'll see performance improvements using Rack Extensions and internal devices too. As an example, the Reason 10 demo songs run 10-50% better on our testing machines using a buffer size of 512 samples. While this is all good news, some things might actually sound different with these rendering changes and that's important to understand. When automating or CV controlling parameters in a VST, it will use the same resolution as the buffer size. This is also true for any feedback connection, for example sending a signal out of a device and then back in to the same device. In Reason 10.2 and earlier, the buffer size was fixed at 64 samples and thus had almost no noticeable delay. Now, with larger buffer sizes you might hear a difference when controlling a VST parameter or hear a delay when creating a feedback loop. In most cases, you probably won't notice it, but for full compatibility with your older songs you can either bring the buffer size down to 64 samples or untick the new option in the preferences. 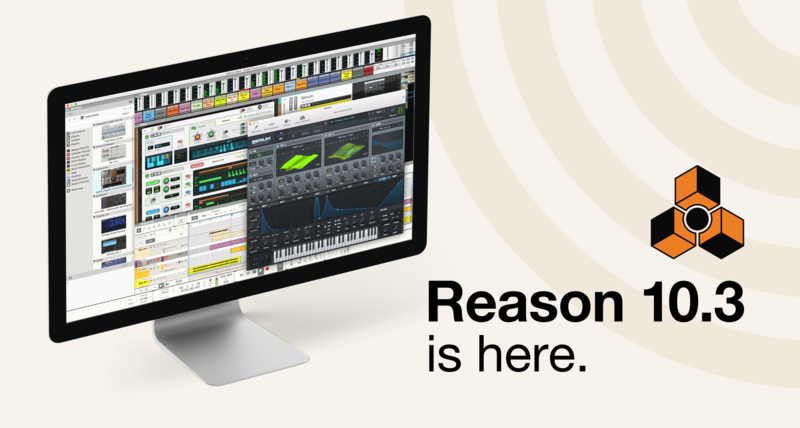 With all that said, we're very happy with the improvements in Reason 10.3 and that we can finally share it with you. We've also reset all Reason trials so anyone curious about the improvements can start a 30-day trial. I personally want to say thank you for all the feedback and testing help we've had from the Reason users out there. Now it's time to make more music!